Regardless of your pest situation, Concept Pest Control have you covered. We have experience with termites, cockroaches, silverfish, ants, spiders, fleas, rodents. 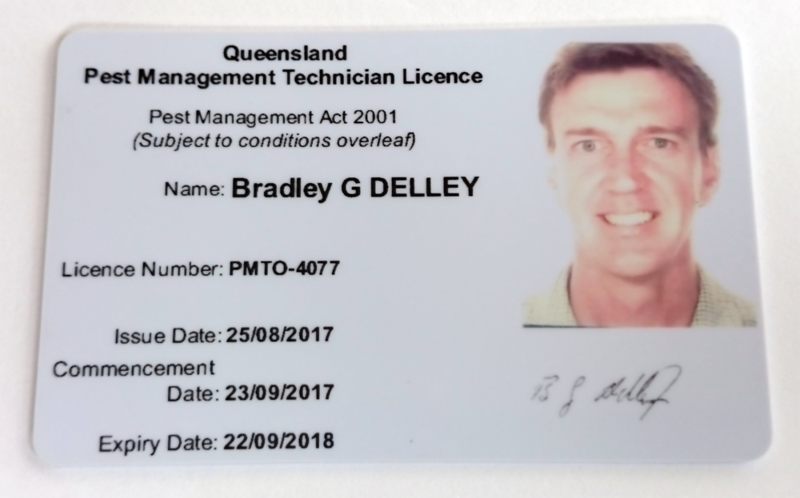 If it’s a pest in Brisbane, Sunshine Coast, or Gold Coast, we have to skills, knowledge, and experience to solve your pest problem. 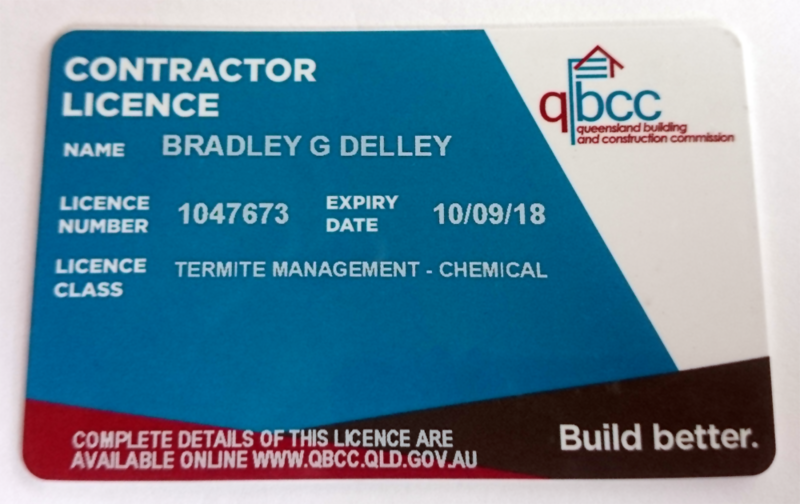 And our general pest control services come with a 12 month warranty.